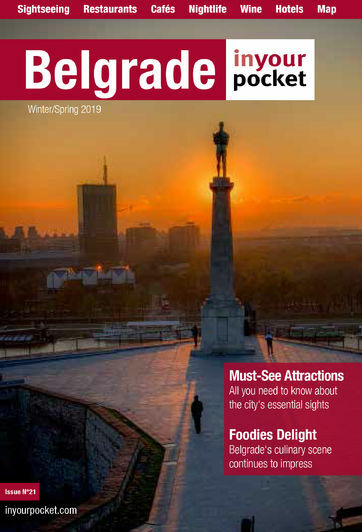 Hidden in the heart of one of the most beautiful parts of Belgrade, Dedinje, with rustic ambient and a homelike atmosphere, Hyde Park is a perfect place for a romantic dinner or a brunch with friends. Exquisite cuisine and hospitable staff are sure to make your stay here an experience to remember. Huge greenhouse-like windows that look upon a little garden and a terrace with a white fence will make you feel like you’re a part of a fairy tale. If you are a fan of comfort and aesthetics make sure to visit this shabby getaway. Open 09:00 - 01:00. Fri, Sat 09:00 - 02:00.